Apple Cider Vinegar is an ancient remedy. For generations it has been the staple of medical practices and now in today’s modern world these secrets are being rediscovered. At Natures Blend’s we live for good health and nothing promotes good health as well as Apple Cider Vinegar. 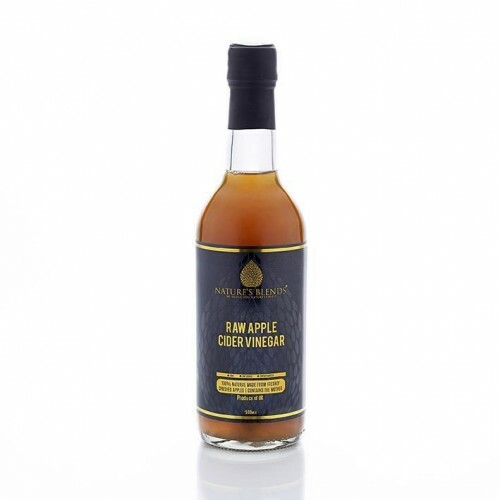 Like all of our products, our apple cider vinegar is pure, raw, and unpasteurised. 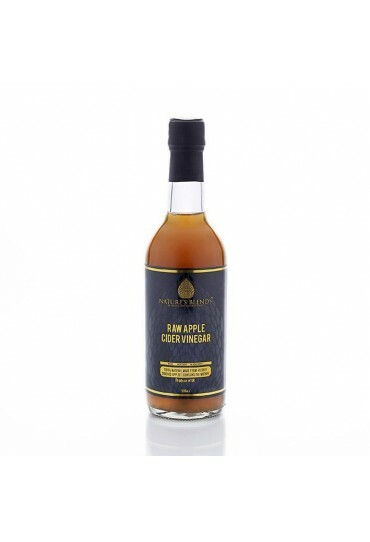 Most other vinegars have been heavily altered by the pasteurisation and the filtration process, and lose not just the majority of their health benefits but also the subtleties of flavour and texture which make them unique. 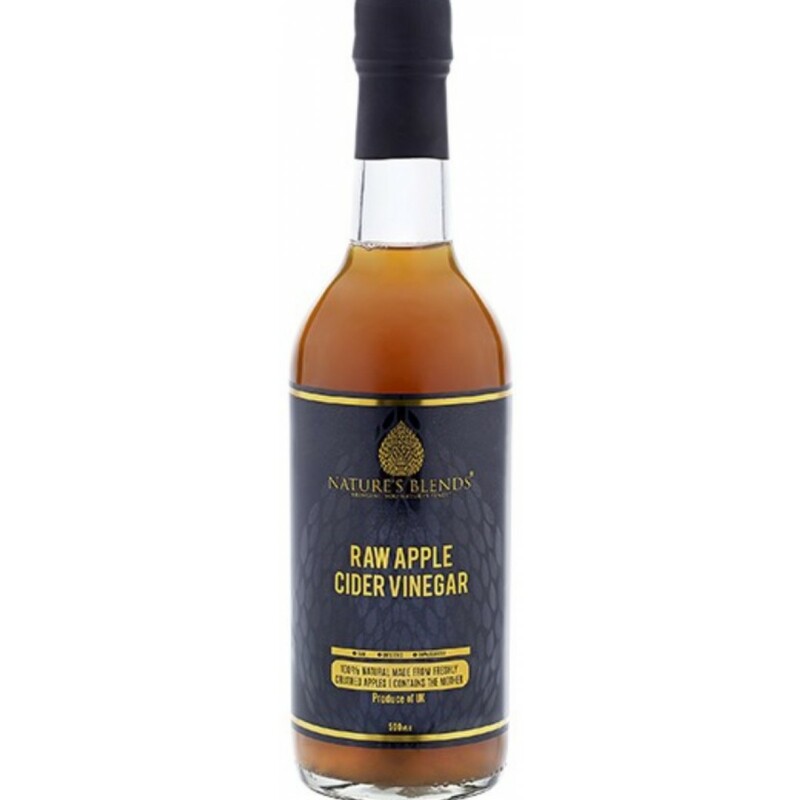 Raw, unfiltered vinegar retains the sediment and ‘mother’ threads which convey the majority of any vinegar's healthful properties. We are also of the opinion that any unnecessary processing is harmful to a natural food product, so we avoid any processing that does not provide a clear benefit to you. Our apple cider vinegar is raw and unpasteurised which means it is ‘alive’, it contains the mother which makes it cloudy, this is the ingredient with the most benefits.